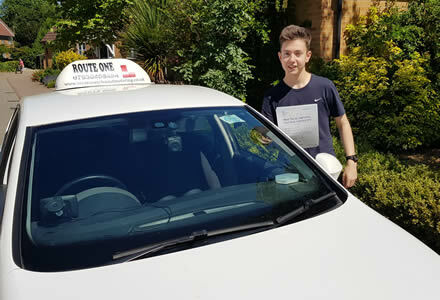 We are a group of independent driving instructors covering Thetford, Bury St Edmunds, Brandon, Newmarket and the surrounding areas. We are patient, friendly, relaxed and thorough. 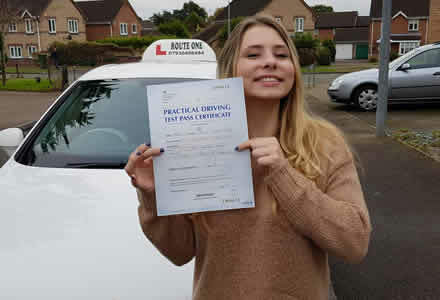 We have a comprehensive understanding of training and are very familiar with the roads around Thetford and also the roads in the Bury St Edmunds test area. 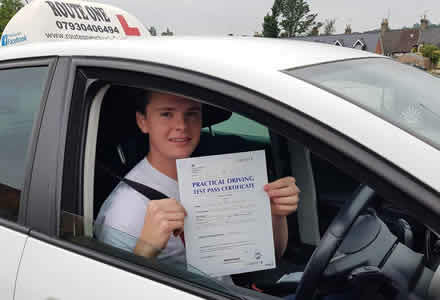 All of our driving instructors are high grade A.D.I. 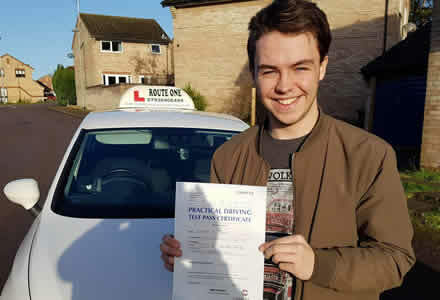 (Approved Driving Instructor). 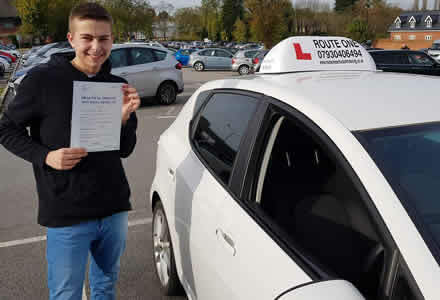 This ensures you will gain the highest level of training and preparation for your test. All are DBS checked for your peace of mind. 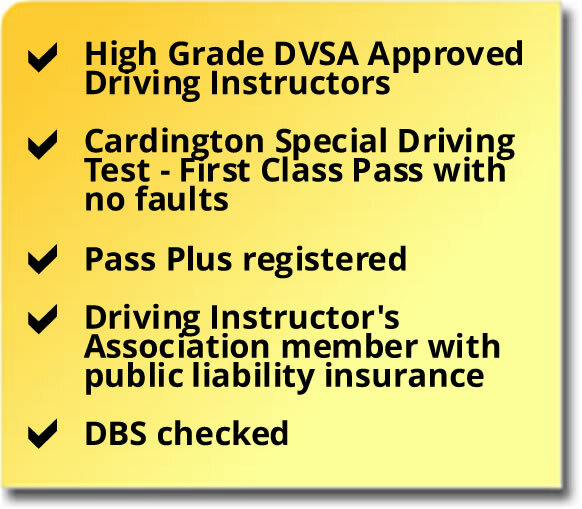 Our instructors include Pass Plus registered trainers. Some have experience teaching clients with Dyslexia and Dyspraxia. 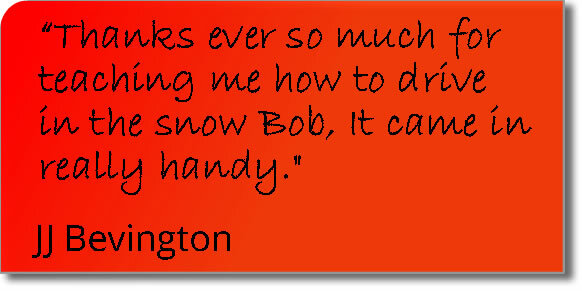 Bob has been a high grade A.D.I. 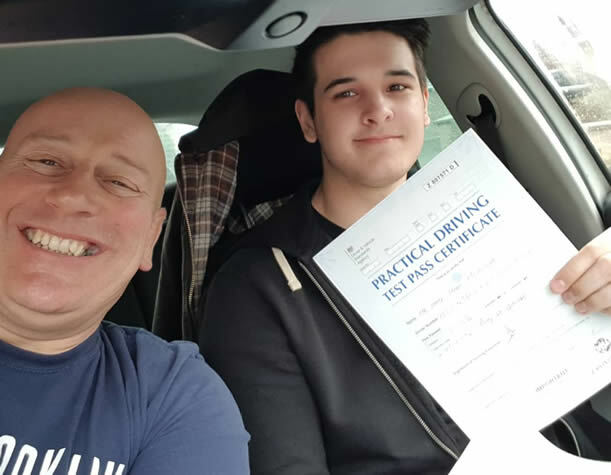 (Approved Driving Instructor) since qualification in 1991 and held the GRADE 6 certification (the highest instructor grade) for a number of years until the grades were changed. 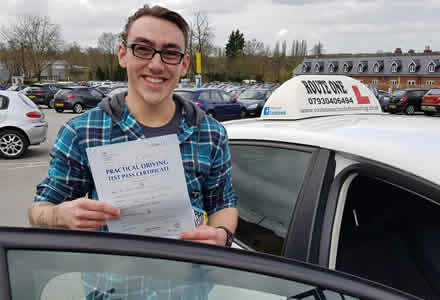 He is the holder of the Cardington Special Driving Test certificate with a first class pass. 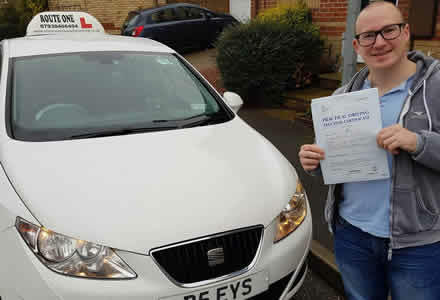 He is a member of the Driving Instructors Association which also provides public liability insurance. 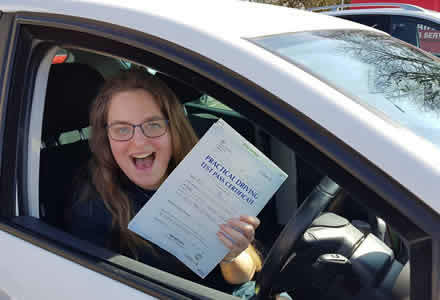 Thetford-based driving instructor offers expert tuition in the Thetford, Bury St Edmunds, Brandon, Mildenhall, Ixworth and Stanton areas including villages such as Great Barton, Thurston and Lakenheath.